LAGUNAART.COM NOW FEATURING ARTIST SHAUN THOMAS! LagunaArt.com is now showcasing Shaun Thomas’ new wood wall carved sculptures! These pieces are absolutely amazing to see in person. 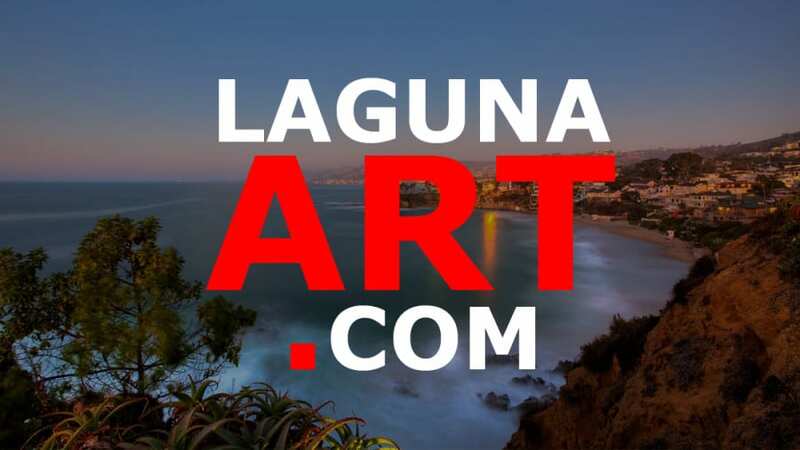 Thousands of artist apply each year to LagunaArt.com and only a handful get accepted to showcase their work. Shaun looks forward to growing as an artist as well as expanding his portfolio with multiple mediums.